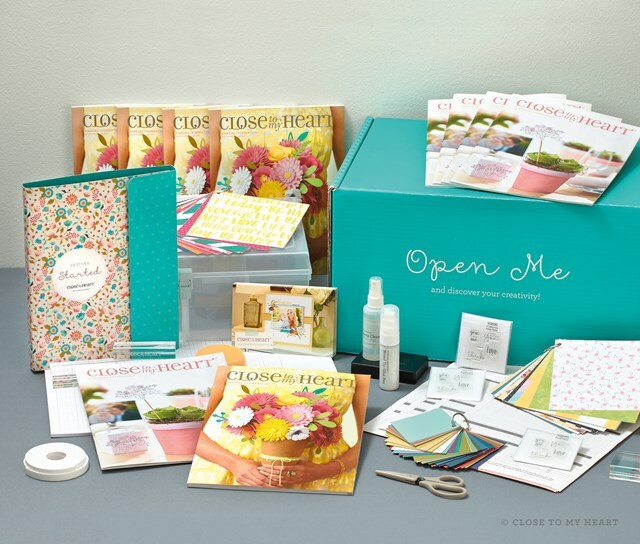 Get new Close To My Heart products FREE ! to be released on August 1, on 2016. Join the Close To My Heart family as a Consultant this month ---- just $75! Contact me to find out how to join my team today! * You will be able to choose from Whimsy, Adventure, and Enchantment Fundamentals. No tax is charged for free items. 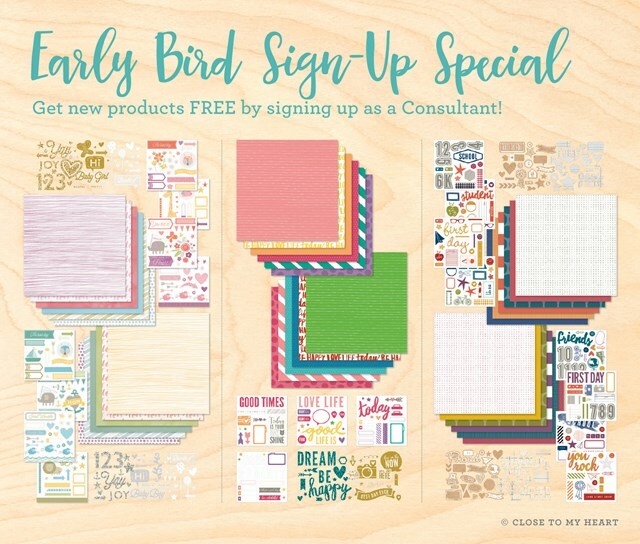 Standard New Consultant Kit shipping rates will apply. No additional shipping/handling will be charged for this promotion. 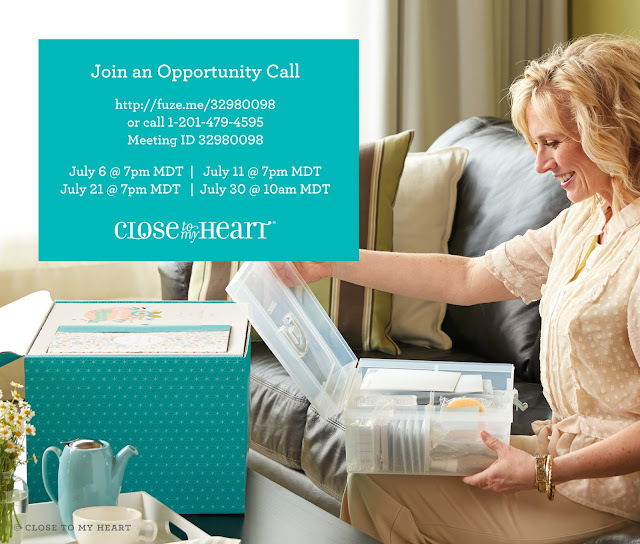 Want to find out more about Close To My Heart? Join in on a webinar to find out what we're all about.